The procedure of applying for a scholarship is somewhat similar to the one when you are applying to college or university. You begin searching for the available possibilities and then you narrow the list down according to your interests, skills, and other criteria. After you have set your mind on a particular scholarship, you have to provide the necessary documents, i.e. a letter of recommendation, an essay, and a CV, which contains ample information on your skills and best qualities. Very often, when applying for scholarships, students have particular deadlines for preparing the necessary documents. Therefore, make sure that you get the recommendation letter, write your CV and essay in advance. 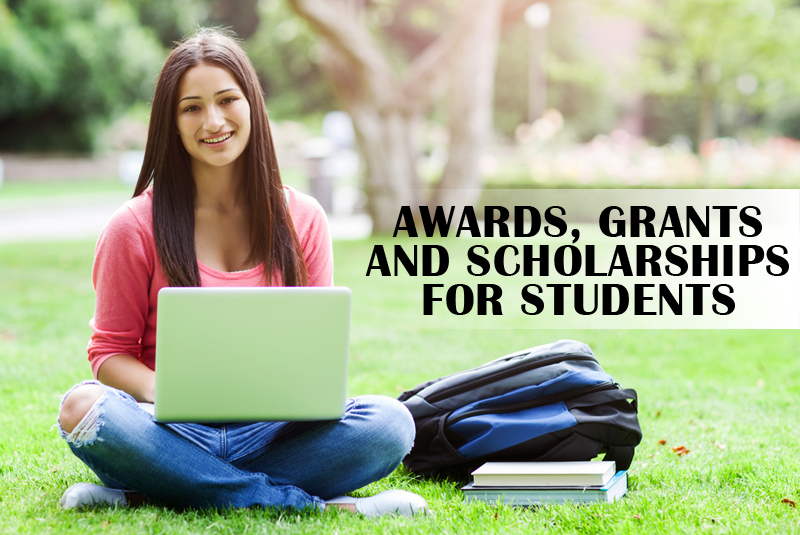 Searching for suitable scholarship programs, preparing the necessary materials, and completing applications is a rather time-consuming procedure. Therefore, make sure you do not do it hastily. Best way to apply for scholarships is first to check if you have the necessary qualifications for a particular scholarship. In case you cannot easily find this information, it is advisable to directly contact the sponsor as there is no point in applying if you are not eligible. Write the due dates of each scholarship you are applying for. Besides, organize the necessary documents you will need when applying (e.g. high school transcript, financial information of your parents, essays, letters of recommendation, a portfolio, proofs of eligibility, financial aid forms, etc.). Do not exceed the word count limit in your essay. Do not send any unnecessary documents or materials. Ensure that you have filled in all the blanks properly and neatly. Check if all the names are correctly written. Besides, proofread your essays and applications for any misprints, grammar or punctuation mistakes. Put your signature and date where necessary. In case you lose some digital copies of application documents in the mail, you can respond quickly if you have copies saved on your PC. If you are sending the application materials via mail, make sure you request a return receipt so that you are sure that your documents have been timely delivered. Hopefully, following these tips will ease the procedure of applying for a scholarship. Good luck!